Dance City is a vibrant and friendly place where people come together to take part, enjoy, experience and talk about dance; where professional and aspiring dancers meet, learn and train; somewhere to watch world class dance performances and somewhere for all to come along and get involved in dance. People come to Dance City to socialise, learn new skills, keep fit and active, train professionally and find out more about dance. This all takes place under one roof, in our purpose-built dance-house, in the heart of Newcastle upon Tyne. 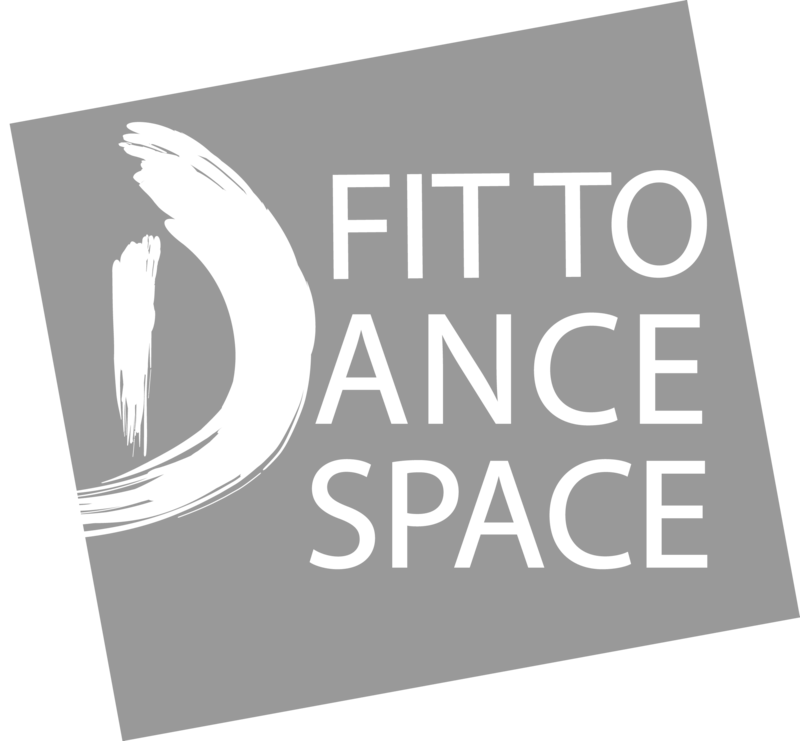 We offer over 65 weekly classes in more than 40 different styles of dance – open to all ages and for absolute beginners as well as more experienced dancers. From contemporary to hip hop, ballet to ballroom, belly dancing to pilates, from bumps to babies and for adults with learning disabilities – our classes are an excellent way to stay fit and healthy, learn new skills, have fun and meet new people. Dance City receives funding from Newcastle City Council and is an Arts Council England, National Portfolio funded organisation.